Undercover cop Kit (Wu Jing/Jacky Wu) becomes a junkie in order to catch Mr Hung (Louis Koo), the mastermind behind a crime syndicate. When the operation goes sour and Kit blows his cover, his supervisor and uncle Wah (Simon Yam, Ip Man) decides to terminate the operation. When Kit disappears without a trace, Wah defies the order from his commanding officer and tracks Kit to a prison in Thailand. 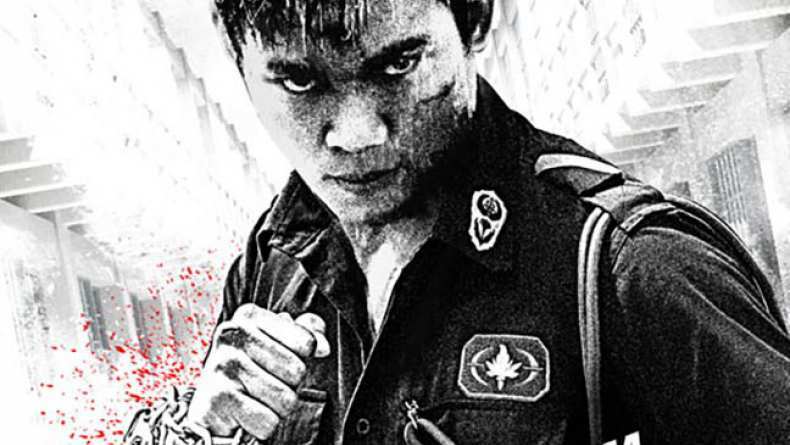 Thai Police officer Chai (Tony Jaa, Ong Bak) becomes a prison guard in order to raise money for his daughter who has leukemia. He’s assigned to keep an eye on Kit. Even though Chai and Kit are in opposing positions and they don’t speak a common language, Kit turns out to be a suitable bone marrow donor who can save Chai’s daughter. While Chai is determined to keep Kit alive, the warden (Zhang Jin) wants him dead to ensure the smooth operation of the prison, which is the front for Mr Hung’s organ trafficking business.